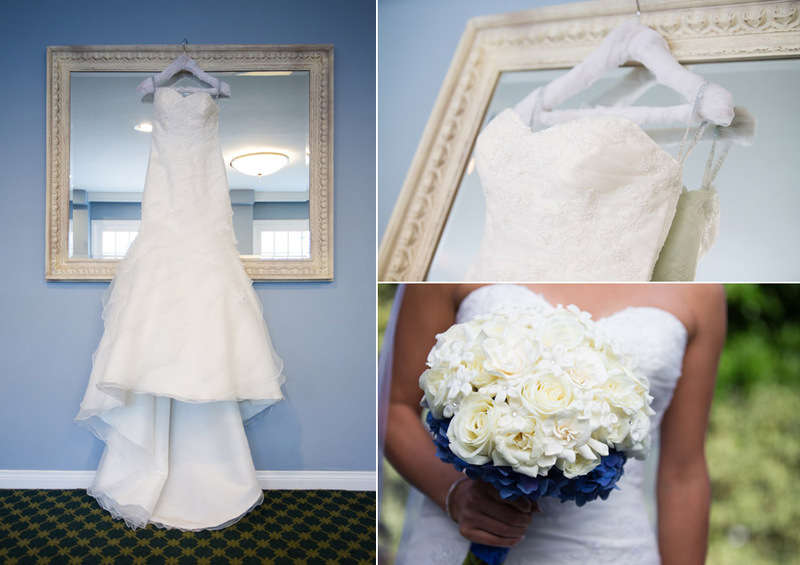 Jeff and Gilda celebrated their wedding at The Portofino Hotel and Yacht Club in Redondo Beach. Aka: The Portofino Hotel and Marina in Redondo Beach. It was really fun putting this blog together as I remembered and relived the wonderful wedding day that Jeff and Gilda had. As I looked through the wedding photographs and painstakingly selected each wedding photograph to be used, I found myself smiling, laughing and sometimes welling up with tears as I reflected on what a beautiful, sincere and touching love that these two have for each other. I was also touched by just how sweet and kind Jeff and Gilda are. They are just great people. Just another reason why I have one of the best jobs in the world as wedding photographer! The beautiful wedding morning started bright and early with Gilda and the girls at the the Portofino as the girls got ready. As usual I started with the detail shots. What a beautiful wedding dress and the rings were gorgeous as well! For anyone considering getting married at the Portofino Hotel and Yacht Club, it is a great wedding venue! 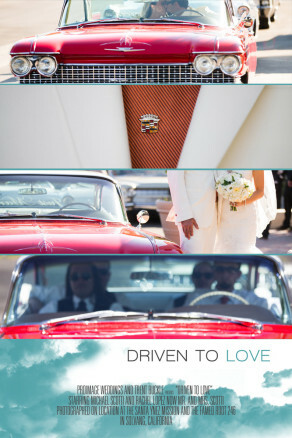 I am so glad to often be a Portofino wedding photographer so often! The Portofino Hotel and Yacht club is refined, classy and beautiful. I get excited for every wedding I have at the Portofino because it is such a great wedding venue. Ida of Ida Gardner Events did a fabulous job with the wedding planning! She is a great wedding coordinator! Yes, that is a wedding ring on ice! It’s always fun to experiment with new ideas and textures to serve as a backdrop for the wedding rings. Jeff and Gilda had a first look before the ceremony. I scouted the Portofino for a good location for that time of the day and we went for it! It’s always one of my favorite times to witness the lovely couple see each other for the first time on their wedding day! I love capturing moments such as the one above. It was a candid real moment of celebration between Gilda and her family after the wedding ceremony – everyone was so happy for each other and the beautiful love witnessed during the ceremony. Just a beautiful and heart touching moment. As you can see Jeff and Gilda’s first dance was filled with joy and lots of great emotion! Two other wonderfully special parts of the reception were when Gilda’s neice sang a special song for her and Jeff. Wow…this girl can sing! I would not be surprised at all if you see her in the future “making it big”. Not that she needs to “make it big”. But with talent like she has, there is no doubt it would be possible. The other special time came with a Thai water pouring ceremony where guests pour water over the couples hands and offer them some special words of advice, blessing or love to go along with it. Really sweet! The reception was so fun and the dancing was “off the hook”. There were so many more pictures that I feel bad for not including, but time and space for this blog are limited. These are just the highlights. What a fun time. I wish I could go back and experience it all over again. A lot of grooms don’t really dance much. However, Jeff is a different story. He tore up the dance floor and I have to admit I had a smile from ear to ear while watching him. One of the best grooms on the dance floor EVER! Go Jeff! After the party had been raging for a good while, I suggested we go outside to make use of the beautiful city lights in the background. I arranged my special lighting set up, we started shooting and 6 minutes later we were done and we were back to the party! Quite the stunningly beautiful, statuesque bride, Gilda is! Simply put, uplighting can make a difference! Jeff and Gilda’s wedding day truly was a miracle in many ways. One of the ways that stuck out to me was this spectacular skyline! The day before the wedding I went out to the Portofino Hotel and Yacht Club to see where the sun would be and at what time and to go over ideas I had for the day. It was very overcast and the sky was what photographers refer to as a “gray soup”. Not really a usable backdrop for photos. But only a day later, we had this stunning sky! I was so excited and blessed and happy for Jeff and Gilda that they would be able to look back for the rest of their lives and reflect on what an amazing day…and sky they had for their wedding. Jeff and Gilda simply put: you guys are awesome. 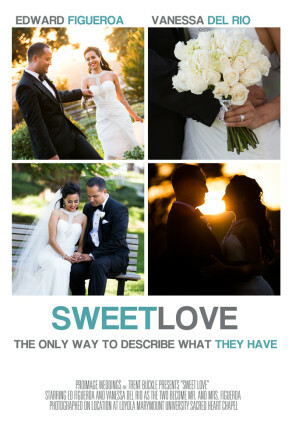 It was truly a great, great honor and privilege to be entrusted with your wedding photography. Thank you for that trust and for being two really wonderful people. I’m so blessed to know you and excited to know your love for each other is just getting started! Blessings! Check out Jeff and Gilda’s wedding day slide show from their wedding at the Portofino Hotel and Marina in Redondo Beach! The Portofino Weddings In Redondo Beach. 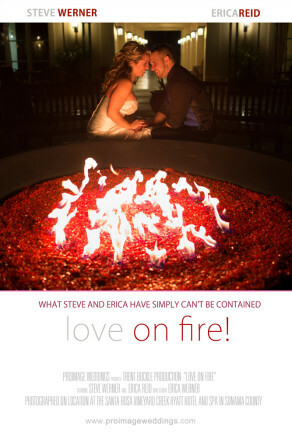 Jeff and Gilda from ProImage Weddings on Vimeo. 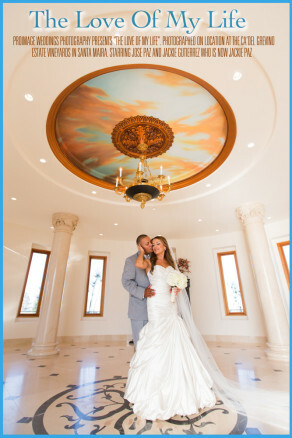 Jeff and Gilda were married at the beautiful and classy Portofino Hotel and Marina in Redondo Beach. Not only were Jeff and Gilda the perfect couple to provide wedding photography for, but the Portofino Hotel and Marina in Redondo Beach is a top notch wedding venue and a delight for any wedding photographer. 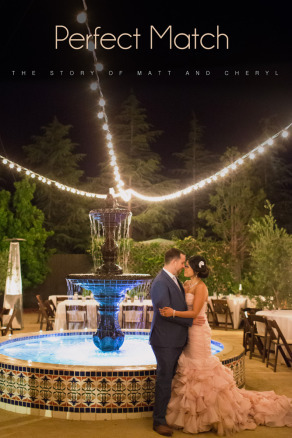 Pete and Alyssa were married at the beautiful and stunning Ruby Hills Golf Club in Pleasanton, California! The day was beautiful, the couple a pleasure and the wedding a wonderful celebration! Pete and Alyssa are two of the nicest people you will ever meet. Both are smart, kind, generous and very pleasant to be around. Their love, care and concern for each other was evident. I would even go so far as to say “elegant”. What better wedding venue to have than the equally elegant Ruby Hill Golf Club. 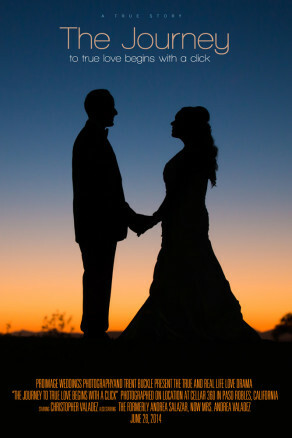 Needless to say, if you are looking for a great wedding venue in the Bay area or specifically in Pleasanton, Ruby Hills would be a great place to consider. 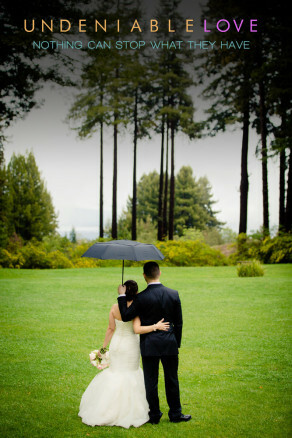 I hope you enjoy the photography for this wonderful San Francisco area wedding! I am tempted to overstate what a great wedding venue Ruby Hills Golf Club in Pleasanton is, but hopefully the wedding photographs will portray this by themselves! 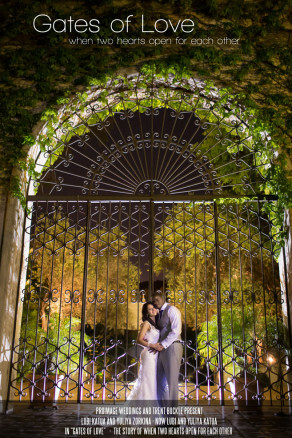 One thing is for sure, it is a dream wedding venue for any Bay area wedding photographer! 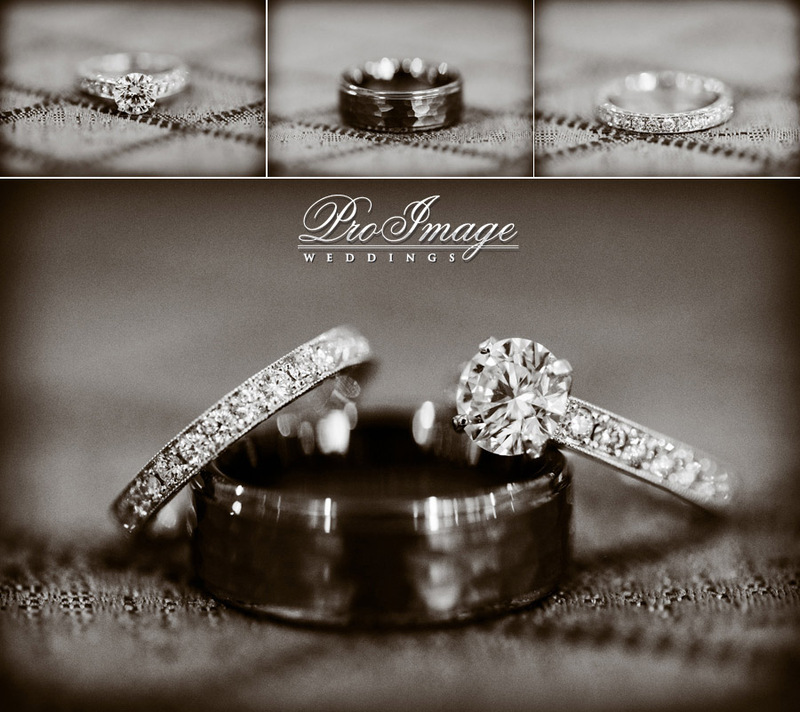 I know I can get a little carried away on wedding ring shots…but they are so beautiful! I don’t know what it is about them, but I truly do enjoy and value a fine ring shot. I think most of my clients really like them as well. I’m leaving out at least 5 more ring shots that I wanted to include in this post, but even I thought it would be overkill. Such a beautiful and delightful flower girl. What a precious sweetheart! It’s fun to imagine what this little angel must be thinking as she plays with a pair of shoes! The morning started at Alyssa’s parents house as Alyssa, her mom and grandmother prepared by having their hair and make up done. This is always a great time for me to document the time while I have a great time interacting with everyone as I shoot whatever detail shots I can. Gorgeous wedding flowers. Classy, elegant and colorful! My second shooter for this wedding, Monica captured the below shot of the bride headed down the stairs. I love the photojournalistic feel to it. Quite obviously Alyssa was a beautiful bride and her authentic smile can really light up any room! Pete was quite the handsome gentleman. I usually don’t do a lot of special effects, like the ones shown in these two photographs. But with such a beautiful window and it so obvious to me that both the bride and the groom were thinking about each other before the wedding, I thought it only appropriate to use this effect. 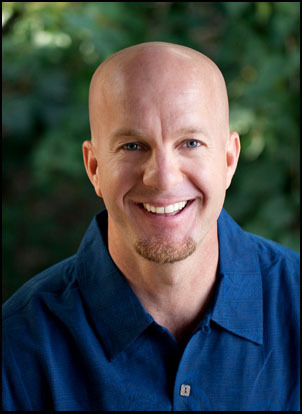 Not only is Pete a stand up guy and super nice gentleman, but he has a great natural smile as well! Contrary to the photos of the bride and groom where I photoshopped images into the windows, the below photograph contains no photoshop. It’s a real reflection in the window of the girls as they posed. My assistant for the day Monica is very sharp and creative…and she took this images while I was posing the ladies. Not that all the guys didn’t do a great job of jumping in this photograph, but the guys on the right side did especially great “ninja jumps”. Another beautiful sun kissed California day…perfect for a wedding! The day before the wedding I made my way to Ruby Hill Golf Club to check things out and see where the sun would be and at what time my favorite spots would have the optimum sunlight. I was very excited as I realized that the sun would be at “the right spot” for many key points in the day. The couple had planned their timeline well. Ruby Hill Golf Club has many great spots to capture great wedding photographs. After shooting Pete and the guys and Alyssa and the girls separately, we set up a “first look”. It’s always a special moment for the couple as they see each other for the first time and can spend a little time enjoying each other before the equally special ceremony moments! It is usually very helpful for the wedding day timeline and photography as well – since we are able to get a lot of the photography done before the wedding and are less rushed after the wedding ceremony. Obviously, each couple has to decide for themselves as to if they want to do such, but it is something to consider. Almost every wedding, when the father walks his daughter down the aisle to give her away – it is one of my favorite wedding moments. The expressions they each have, the glances at one another, the smiles, tears or laughter… just can not be beat and it is so fun to think that I have the privilege of capturing some of these greatest life moments! Wow! I love it! 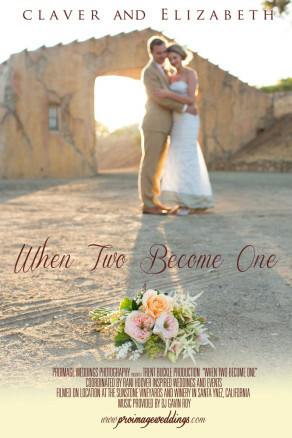 More once in a lifetime wedding moments to be cherished, preserved and that will last forever! Let the party begin! The ballroom/reception area at Ruby Hill Golf Club is second to none! Pete and Alyssa descended down the royal stair case with their family and friends waiting below to congratulate them and start the evening of fun! I set up special remote flashes to provide more dramatic lighting in what is a very grand room, but fairly dark in a dim but romantic kind of way. This enabled me to capture these photographs that have a “sparkle” to them. It’s a lot of work and at great expense, but I whole heartedly believe my clients are worth it! While I photographed the couple coming down the stairs from the bottom, my assistant Monica photographed them from the top. With such am amazing room, it was great to get both angles! Just like the first kiss during the wedding ceremony is the climax of the ceremony, the couple’s first dance is one the most exciting moment during the wedding reception. It can be a very emotional time! If a flower girl is set doing her thing on the dance floor…it can be hard to get a moment alone on the dance floor even if you are the bride! After all, who is going to stop this little angel!?? I always suggest the idea of taking a large group shot of EVERYONE when there is a location and opportunity to do so. It only takes a few minutes and is a lot of fun! It’s the couple decision as to if they want to do it. When they do, I’m ready willing and able! I’m almost certain that this photograph (below) will be of great interest, conversation and appreciation to the couple for decades to come. We did the same type photograph at my wedding and it’s always fun to go through (even if it is with a magnifying glass) and see each person who was at the wedding and their expression. Seriously, I’m not “blowing smoke”, but it seems that Pete and his brother really like a good cigar. I have to hand it to Pete and Alyssa! Late in the evening, even though I’m sure they were a little tired, they took the opportunity to utilize a few of the spectacular backdrops this wedding venue offers. We snuck out from the party and headed to the above window area and below spot in front of Ruby Hills Golf Club to quickly make use of these once in a life time opportunities! I quickly set up my special lighting, took a few photographs and encouraged the couple to make their make back to the party! Thank you Pete, Alyssa and to all your family and friends. Everyone was so nice, welcoming and fun to be around for your most special day. Everyone felt like family. You two are a special couple with a wonderful and elegant love for each other. Keep loving each other more and more each day. God bless you guys and your life together! Don’t forget you always have a friend in my neck of the woods! Ruby Hill Golf Club Weddings. 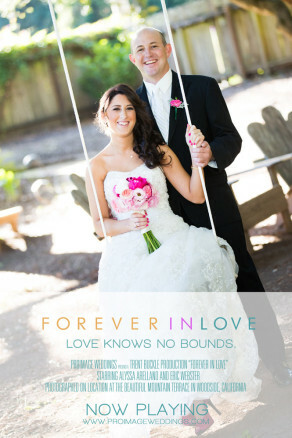 Pleasanton Wedding Photography from ProImage Weddings Photography on Vimeo. 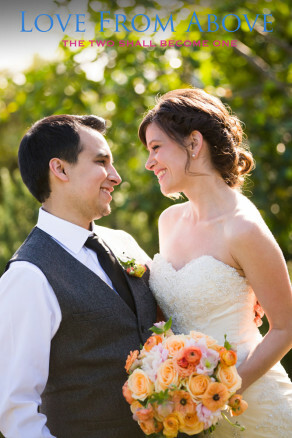 Andrew and Sara were married at the gorgeous Eagle Castle Winery in Paso Robles. I photographed the wedding by myself. I knew I was in for a fun filled day, since I had already photographed Andrew and Sara for their engagement session. Once again I couldn’t have asked for a nicer couple or a more beautiful day. I started the day early with the ladies getting ready at Twist Studio Spa in Paso Robles. It’s beautiful salon with a great staff. Sara and the ladies were fun and in good spirits. Unfortunately, I’ll have to keep my comments on this wedding brief, but only because I’m so busy. I have lots of great memories for this wedding and maybe in the future, I’ll be able to add some more comments. But for now…enjoy the photographs! Nothing beats the raw and emotional moments between bride and groom, bride with father and groom with mother during the first dances! To view all the photographs from the whole wedding, you can find them in my online gallery at the below address. Please contact the bride and groom for the password! 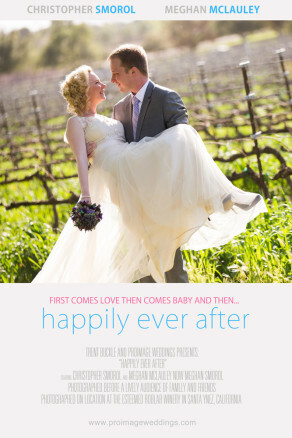 A special congratulations to Andrew and Sara for their wonderful wedding day at the Eagle Castle Winery in Paso Robles. 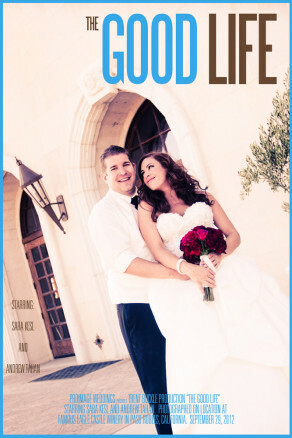 Check out Andrew and Sara’s wedding slide show! Eagle Castle Winery Weddings Photography. Paso Robles. Andrew and Sara. 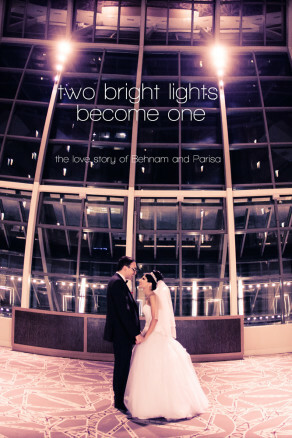 from ProImage Weddings on Vimeo. Mash and Marsha’s wedding took place at the beautiful and famous Fess Parker Double Tree Resort in Santa Barbara. This is a beautiful and high end venue that is always a pleasure to shoot at. However, as you can see Mash and Marsha are quite the attractive couple – which always makes things nice! This was my second shoot with Mash and Marsha as I had shot their engagement session a number of months ago. This Santa Barbara day was absolutely beautiful with blue skies and a cool breeze – typical for Santa Barbara. The wedding day was filled with much excitement! I photographed the wedding by myself, as I often do. I hope you enjoy the post! My starting collections come with an ample 10 hours. My more lavish collection come with unlimited hours. Regardless, I always come early to shoot the important details of the wedding dress, rings, shoes and getting ready, if desired. To me it’s not about how many hours I put in. Wedding photography is my passion and for each couple’s wedding my main goal is the capture beautiful shots of their day and to do my very best. I’m not “watching the clock” other than for the purposes of trying to keep the wedding day moving along on time! It would be hard to imagine a more beautiful wedding dress for Marsha. It was absolutely perfect for her! Mash’s brother, Daryan, helps him get ready! Wedding photography is a perfect fit for me. I love the fact that EVERY wedding is totally different – from the little details like the wedding rings, to the location they are getting ready, to the couple as well as their family and friends. Everything is so unique, fresh and fun. It’s a great challenge as well. Howerver, as I see it – it’s my great privilege to take in all the wonderful people and sights and activities and through my camera tell the love story that is their wedding day! Of course at every wedding kids play a fun and important part. As a wedding photographer, I find a special love and interest in the photographs I am able to capture of children. It’s the variety of expressions they give, the uniqueness of each precious little person and the joy that wells up in my heart in the brief interactions I have with them. Maybe it’s because in many ways I still see myself as a child!? Whatever the case – kids are wonderful! How fun, the wedding day included a Mariachi Band! The groom’s brother relaxes while we were shooting the group shots. 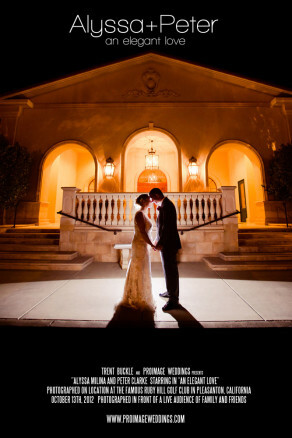 The Fess Parker Double Tree Resort in Santa Barbara is one of Santa Barbara’s premiere wedding venues. It’s quite obvious to see why! A special thanks to Mandana at Tres Jolie Events for her wonderful skill and talent as wedding coordinator. She helped bring calm, order and joy to the wedding day. Believe me, I work with many wedding coordinators and she is one of the best! As a wedding photographer, people often ask me how I get all the photographs I do when I am working a wedding by myself. The answer is quite simple. First, planning. Having a solid timeline for each wedding is absolutely key. I’ve shot hundreds and hundreds of weddings and so I know what works and what does not. I’ve been faced with countless “challenges” and have become skilled at working around them. While clients always have the final say, it’s a great benefit for them to at least share their ideas for the proposed wedding timeline with me and then listen to my feed back. Second, the fact of the matter is that there are two types of photographers. Those that are trying to figure out how to be a good photographer and those who know how to be a good photographer. I hope I don’t sound cocky, but the fact of the matter is that I believe I’m of the later. Some people are made for the fast moving, stressful, fast pace environment of wedding photography and some are not. I undoubtably am and I love it. Rather than worrying about and directing a second photographer, my time and energy is focused on continuously photographing the important elements of your wedding day moving with pace and precision…and at the same time being kind, thoughtful and respectful of those around me. Sometimes having one more person pointing a camera at a couple can actually make them more uncomfortable. I like to joke around and be respectfully playful with my clients. 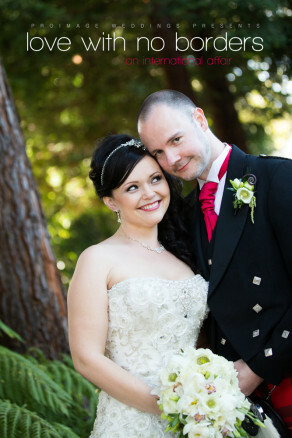 I find this puts them at ease and they enjoy the whole experience of what I as a wedding photographer have to offer. Lastly, I’ve made the ultimate investment for my clients of obtaining the best wedding photography equipment that money can buy. I don’t believe in skimping. I want to have the best wedding photography equipment available to help produce the best wedding photography I can. I carry two cameras on me at all time and an a full assortment of lenses. All these things added together are my recipe for serving couples and offering unique, quality wedding photographs with an enjoyable experience. With out a doubt the Mash and Marsha’s funnest moments took place at the reception. 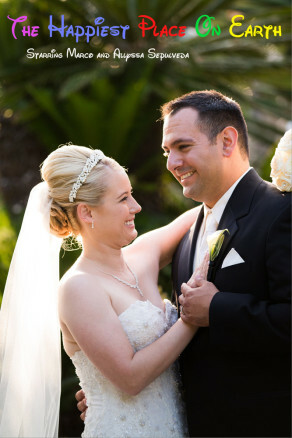 Fess Parker Double Tree Resort provided the perfect wedding venue for this grand celebration! Classy, spacious, lavish and beautiful! What a great wedding reception party was had by all. Tears, laughter and lots of fun! The wedding reception at Fess Parker in Santa Barbara ended the same way the ceremony started….with Mash and Marsha surrounded by family, friends, joy and love! I’ll end this blog posting with one of my favorite wedding pictures of the day. It’s not a favorite because of amazing light or color or background. It’s a favorite because of the reality and truth conveyed in the photograph. That reality is that when Marsha is in Mash’s arms – her heart is in her happy, safe and loving home! A special thanks to Mash and Marsha for the privilege of photographing your wedding!! May you two continue to walk in love as you enjoy every day of the rest of your lives together!! God bless you both! 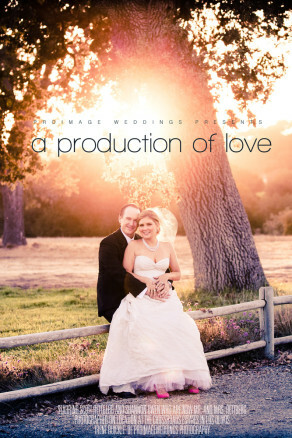 ProImage Weddings is one of Santa Barbara’s premiere wedding photography studios. 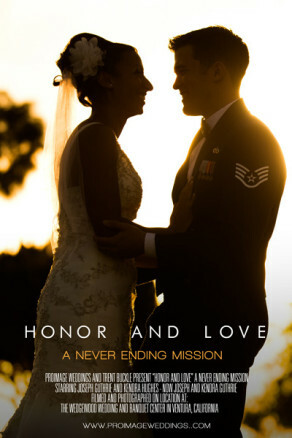 Offering a unique style and quality of wedding photography from Santa Barbara, San Luis Obispo, Los Angeles to San Francisco and beyond. The style of photography offered has been said by many to be unique among Santa Barbara Photographers. It’s my joy to be able to offer wedding photography to the general areas of Santa Barbara including Goleta, Montecito, Ventura, Oxnard, Buellton, Carpinteria, Cuyama, Gaviota, Hollister Ranch, Hope Ranch, Isla Vista, Lompoc, Los Alamos, Los Olivos, Santa Ynez, Solvang, Summerland and Vandenberg. 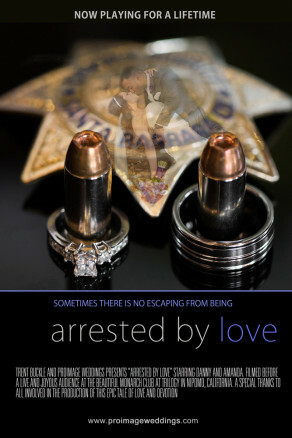 ProImage Weddings also provides wedding photography coverage statewide at no additional charge. It’s my love and passion to travel this great state photographing wedding couples who have been drawn to my wedding photography. ProImage Weddings offers top level wedding photography. 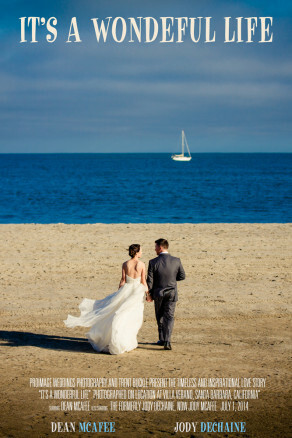 Santa Barbara is known not only as one of the most premiere wedding destinations in the world but is considered one of the top cities to live, vacation and visit as well. My experience in Santa Barbara with wedding photography has been a wonderful experience, especially at Fess Parker Double Tree Resort. Every wedding I shoot in Santa Barbara, I know will have amazing wedding weather, beach photography opportunities, blue skies and wonderful people. 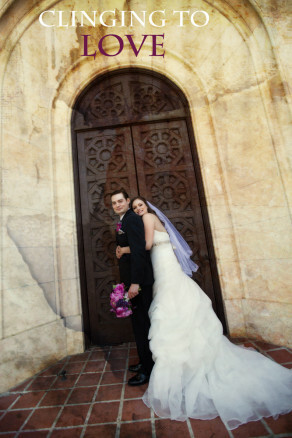 If you have not chosen a location or venue for your wedding you should definitely consider Santa Barbara for your wedding and the Fess Parker Double Tree Resort in Santa Barbara for your wedding venue. Engagement sessions may take place in Santa Barbara as well.